We provide an innovative, pioneering and high quality service all under one roof. Fusion Dental Ceramics LTD is a dental laboratory situated in Wales’ vibrant capital city, Cardiff, that works with a far-reaching network of dentists. We provide an innovative, pioneering and high-quality focused service all under one roof that is in increasingly high demand in an exponentially emerging market. We can support you with all aspects of your restorative work. 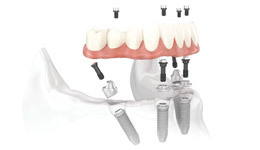 Our expertise is within prosthetics, crown and bridge and in particular linking these with dental implant work. 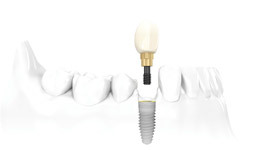 We have a great deal of experience with all the implant systems available on the market today. 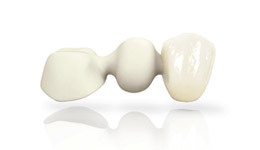 We also have extensive experience with the Nobel Biocare All on 4 system. © 2019 Fusion Dental Ceramics LTD. All Rights Reserved.